Instead of spending hours and hours locked away in your room playing RPG for the good (or bad) of your health, how does earning Bitcoin whilst playing your RPG games sound? Believe it or not, this is eminently doable, with a range of games out there allowing you to do just that. You just have to know where to look. To save you the hours spent searching, here are some of the RPG games we’ve found that reward players with Bitcoin. Enjoyable and rewarding, I bet no one has ever told you that playing RPG games could be both of those things at once. What do they know? Before long you could be withdrawing actual Bitcoin, or electroneum, which is more comparable to ‘real money’ than Bitcoin and on the rise in Africa and the developing world. To be honest, you could end up withdrawing and converting your rewards into whatever cryptocurrency you and your country of origin place the highest value on. Does it really matter when you’ve got a killer RPG to be playing? You can make your own mind up. Now, onto the really important business, the RPG games that could fill your digital treasure chest to the point of bursting. Let’s see if they’re just a gimmicky vehicle to promote Bitcoin, or if they’re actually worth trying. You never know, you could unwittingly unearth your next favorite game. Even if you don’t, you could add some Bitcoin to your wallet whilst you find out. 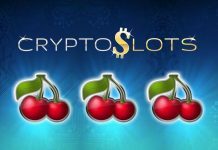 Much more than your Bitcoin casino games and basic flash arcades, this is a step beyond. A level up if you like. Minecraft lovers unite, this is not a drill. 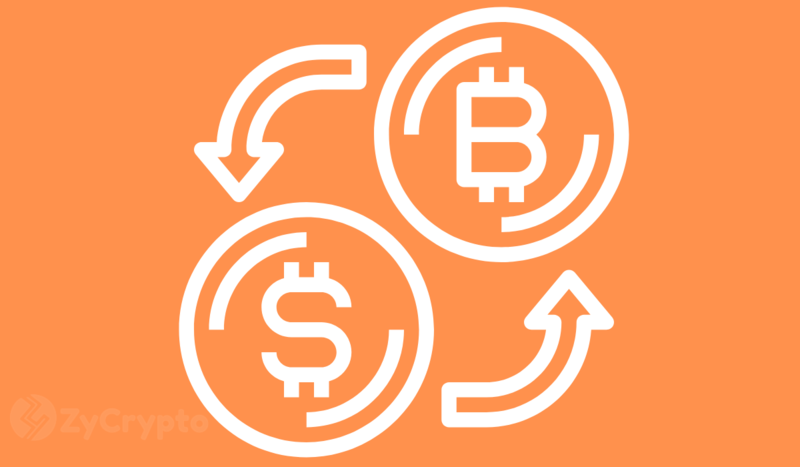 BitQuest could give you the exact same thrill that your usual favorite provides, only with the added bonus of earning you Bitcoin in the process. This game is highly addictive though, just like Minecraft, so watch the clock and don’t let night turn into day without at least getting a little fresh air every now and then. If you’re happy to embrace the gamer lifestyle, stock the mini fridge and get the pizza on order because you’re not going to want to take your eyes off this one. A ‘sandbox game’ BitQuests lets players build their own game worlds from scratch, wherein they can plot and change a captivating game story that suits them. 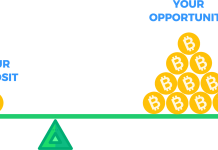 Having total control over the game is a real bonus, on top of the in-game currency of Bitcoin. Mining, trading and interacting with other players is the way to give your wallet a boost, You may never play Minecraft again after getting hooked on this bad boy. Almost as old as Bitcoin itself, Spells of Genesis has been an up and running RPG for a good long time. Players describe this game as having absolutely everything you could possibly want in a Bitcoin RPG. Players actually say that even without the Bitcoin element, they’d happily indulge in a Spells of Genesis binge, either by themselves, with friends or as part of an online community. It’s just a good game. It’s fun, challenging and rewarding. Available to play on the go via mobile devices, in addition to on your desktop, thus game combines the trading card genre with elements of strategy. A bit like PokemonGO meets coinmaster, somewhere in the middle of the internet. All of this is neatly sandwiched between classic arcade style features. Bitcoin and RPG enthusiasts alike swear by this game, and once you get playing it, so will you. Orbs, as the game calls them, need to be collected, traded and combined, so that you can assemble as strong a gameplay deck as possible. The vast world of Askian is where you’ll do battle with your online opponents. As with most RPGs, the in game currency, in this case ‘the orbs’ vary in their value and how rare they are. The more rare the orb, the stronger your gameplay deck can become. This could be more down to luck than judgement, but if you’re willing to commit the time, you can search your way to a pretty heft gameplay deck, even without a slice of good fortune along the way. Another beautifully unique RPH Bitcoin game, this bar room brawl of a game pits you against other players in a bid to fight your way to earning some serious Satoshis. Upgrading your character could earn you in excess of 100,000 Satoshis per day, if you’re willing to fight for it. Who are we kidding? Of course you are. 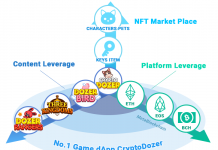 Next articleWill Cryptocurrency Take Over Online Gaming Industry In 2019?